The new Oi Luxe is luxe in every sense of the word. 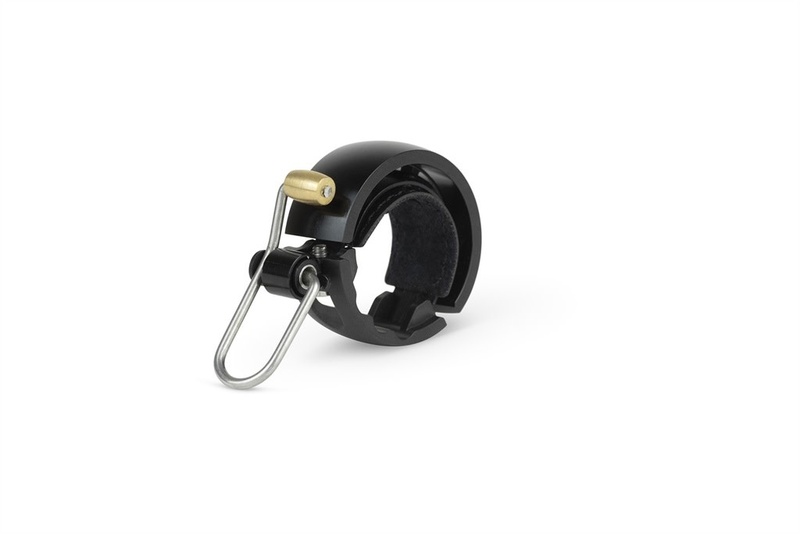 It's CNC machined ringer and brass dinger, stitched 'vegan' leather shim and metal injection moulded stainless steel, make it a pleasure to have on your handlebars. All accessories include free in store assembly and instalation on your bike!